We often assume that science and myth stand in opposition—with science providing empirically supported truths that replace the false ideas found in traditional mythologies. But the rhetoric of contemporary popular science and related genres tells a different story about what contemporary readers really want from science. 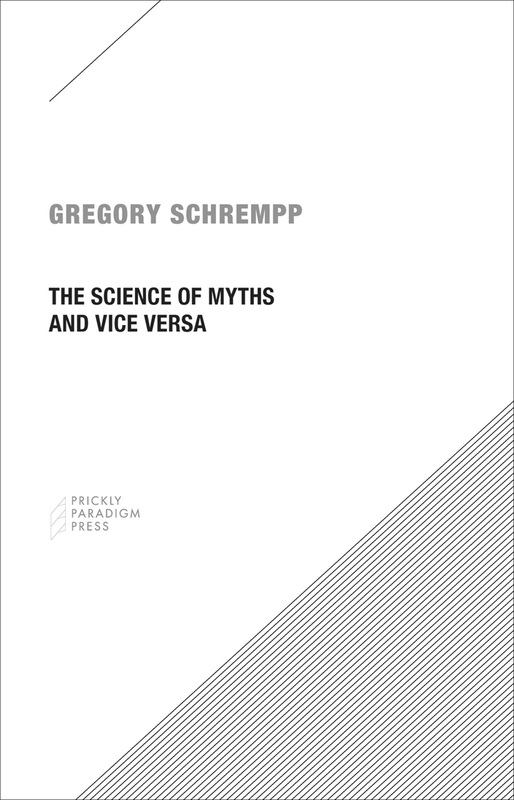 In The Science of Myths and Vice Versa, Gregory Schrempp offers four provocative vignettes that bring copious amounts of research on both traditional and modern mythologies to bear on the topic of science in contemporary popular culture. Schrempp shows how writers such as Malcolm Gladwell and Michael Pollan successfully fuse science and myth to offer compelling narratives about how we can improve our understanding of ourselves and our world. The most effective science writers, he finds, are those who make use of the themes and motifs of folklore to increase the appeal of their work. Schrempp’s understanding of science and myth as operating not in opposition but in reciprocal relation offers an essential corrective to contemporary mischaracterizations.